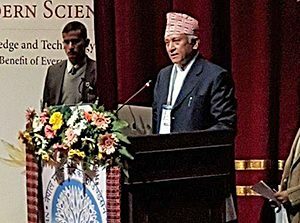 This landmark conference, with approximately 2,000 participants, focused on the theme of how Vedic science and Western science can together re-establish life in harmony with Natural Law – and work towards a Vedic civilization in which peace, progress, and prosperity are available to all. 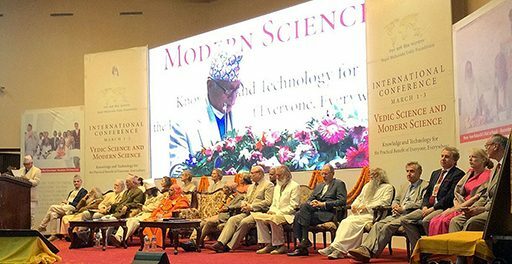 Based on new insights from modern science, Vedic scholars and renowned scientists from all over the world explored and elucidated how the Vedic principles of life can be found in all areas of society and applied for the practical benefit of all people and our planet as a whole. 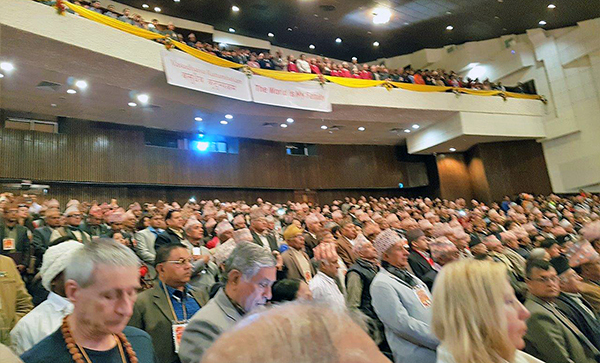 Prominent speakers emphasized the importance of the conference. 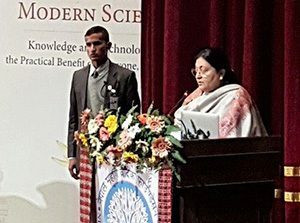 The President of Nepal, Ms Bidhya Devi Bhandari, welcomed the participants in a public event on March 1. 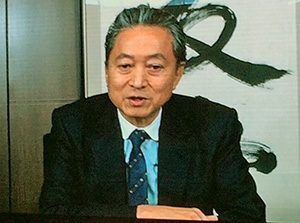 Dr Yukio Hatoyama, PhD, PhD, former Prime Minister of Japan, spoke by video conference about his experiences with Vedic consciousness technology by video conference..
Moderator of the conference was Mr. Deepak Prakash Baskota, former Minister of the Interior of Nepal, chairman of the Foundation for the Promotion of the Vedic Cultural Heritage. Lothar Pirc is international proponent of Ayurveda and holistic health. Mr Pirc is founder and president of the award-winning Maharishi AyurVeda Health Center Bad Ems, Germany. Over the last 25 years, Mr Pirc has introduced the health benefits of the natural time-tested approaches of Maharishi AyurVeda to thousands of people around the world. He has spoken to many groups of physicians, national health organizations, and government and business leaders in Europe, Russia, India, Japan, the Middle East, Africa, Mexico, Brazil, Canada, Nepal and the US. 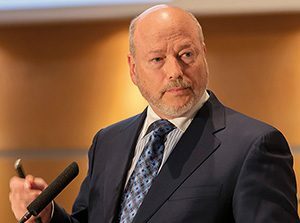 Mr Pirc is a certified teacher of the Transcendental Meditation Program and has been active in its international programs for world peace for over 40 years. Mr Pirc was presented the Global Hakim Ajmal Khan Award 2007 for Organizational and Social Vedic Services by the Chief Minister of the State of Delhi, India, for his work in the research, application, and expansion of Ayurveda around the world. 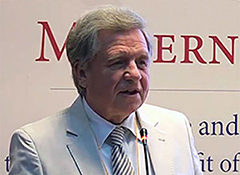 In 2006, Mr Pirc received a gold medal „For Honor and Good“ for his „excellent contribution for the revival and blossoming of peace, for greatness of mind and altruistic magnanimity“ at the Moscow Academy of Sciences, from the Russian charitable organization „Patrons of the Century“ and in 2008, Mr Pirc was elected to the position of General Secretary of EURAMA (European Ayurveda Medical Association). 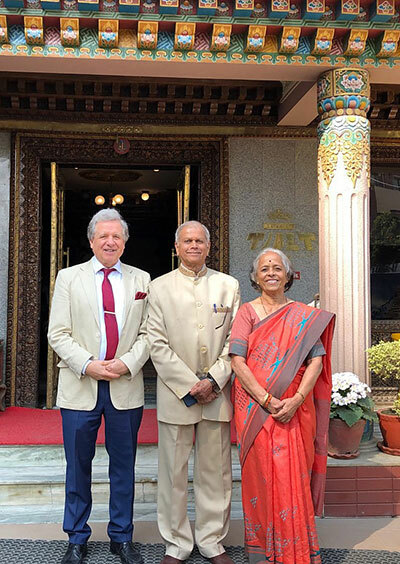 In 2012 Lothar founded the Nepal Maharishi Foundation for Vedic Culture, a German Foundation to raise funds in Europe to help preserve the unique and timeless cultural tradition of Nepal – the Vedic Tradition..
After the conference, Lothar Pirc and professors Dr Subhash and Dr Sunanda Ranade visited several Ayurvedic educational institutions in Nepal to exchange experiences.